Band of Parents, a leading nonprofit organization that has pledged over $6 million to fight pediatric cancer, will celebrate the 7th annual Evening of Hope Gala on Wednesday, April 25th (6:30-9:30pm). Sunny Hostin, an Emmy Award-winning television host and journalist, will emcee the event at Marquee in New York City. The evening’s special honorees include Hal’s New York and Dr. Michael P. La Quaglia, the Chief of Pediatric Surgery for Sloan Kettering Memorial Hospital. 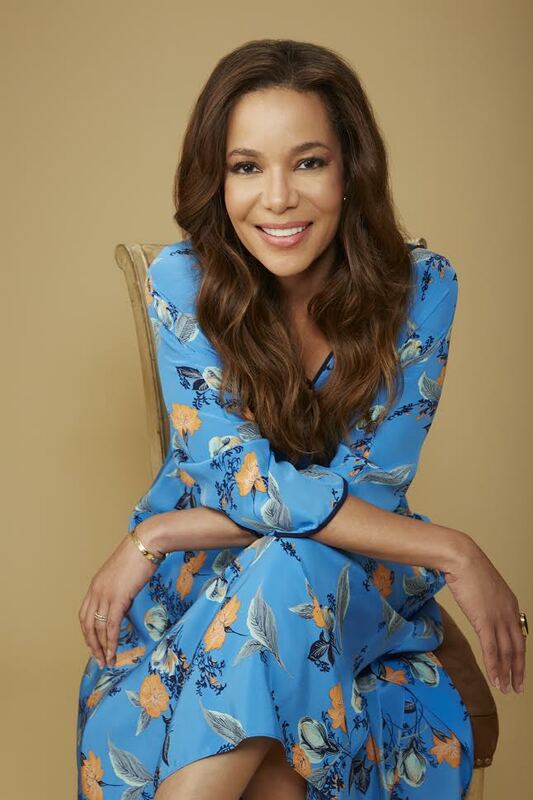 “We are thrilled to welcome Sunny Hostin as our emcee for the 7th annual Band of Parents gala celebrating the young warriors waging a courageous battle against neuroblastoma,” commented Band of Parents President Jill Ostrager-Cohen. “We also owe immense gratitude to this year’s honorees Dr. Michael P. La Quaglia for his tireless efforts to help save the lives of our children and to Hal’s New York, which has generously supported Band of Parents’ fundraising efforts since our very first gala event,” she added. Sponsors for the Evening of Hope include: The Carrot Seed Foundation, Scopia Capital, Hal’s New York, G & S Technologies, EUSA Pharma, Marquee, and Riviera Caterers. The gala will feature an evening of music, unlimited cocktails, and state-of-the art gourmet delicacies provided by Riviera Caterers. There will also be a silent auction featuring tickets to Broadway shows, sporting events, VIP experiences, talk shows and more. All proceeds from the event go to neuroblastoma research.